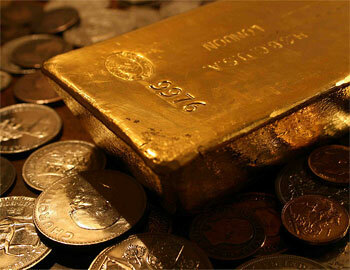 Gold traded as high as $1,261.90 on Tuesday. Photo: Bullion Vault. Midas Resources buys silver and gold when prices are low and passes the savings on to you.